Your commercial property is one of your priceless properties which you would never want to get destructed by the pest destructors. A commercial property has countless useful products which can be ruined in a flash by pests. The insect pests have many ways from where they can peep into your commercial precinct. Whether you are running a small or big business, you need to stay alert from all types of insect pests which are on the lookout to get into your territory. There are certain species of birds whose droppings may destroy the food products. Some pests may spoil your commercial goods. It is required to get your entire commercial area treated thoroughly with pest services. But before you opt for pest treatments, you should inspect your commercial space to know the latest status of pest infestation. Some pests hide in your zone and ruin your stuffs without your knowledge. You get to know of your damaged goods when the pests have already infested in your commercial location. Therefore, you need to schedule regular inspections from a trusted and reliable pest control company to keep your property always secured and protected from creepy insect crawlies. Get commercial pest inspection services from the experienced pest inspectors of our pest control company at an affordable price. Every commercial sector in Perth has been swarming with numerous pests. Before our pest professionals start their inspection task, it is necessary to know the precise insect pests that have occupied your commercial space. Your commercial zone can be attacked by bed bugs, bees, rats, spiders, cockroaches, fleas, flies, ants, termites, rodents and so on. In the list of inspection, all the aforementioned insect pests will be included and will be inspected with appropriate inspection tools. Throw out garbage from dust bins on a daily basis. All trash cans should be cleaned on and off. Have maximum use of pest-proof materials inside and outside your commercial property. Keep the pantry and all eating zones clean. Maintain hygiene in the pantry zones. Store foods in sealed containers. Mop floors of kitchen and countertops regularly. Cracks, holes and gaps should be sealed. Make sure there should be no standing water on the roof of your commercial building. Conduct a regular pest inspection in your commercial territory once in three months. Damp and leaky zones should be repaired on the spot. Having commercial property pest inspection on time will keep the pest infestation out of your way. 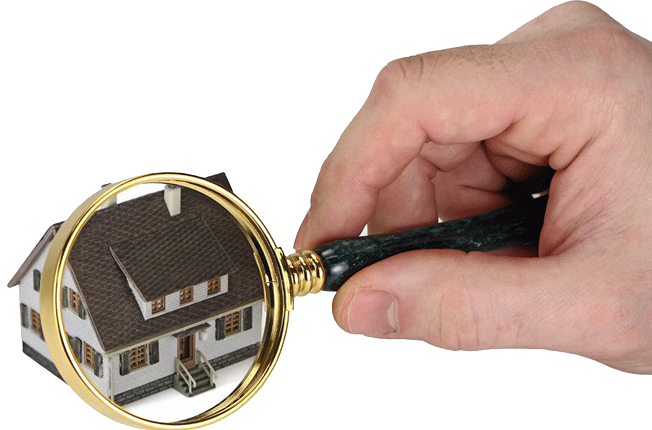 Our pest inspectors have requisite knowledge on the execution of pest inspection. With the help of tools which are designed for inspection, our pest guys will inspect every visible and invisible locations of your commercial property to see where the pests have sought shelter. The pest inspection in your commercial premise will save thousands of dollars on repairs and will keep the commercial environment safe from toxic insect pests.